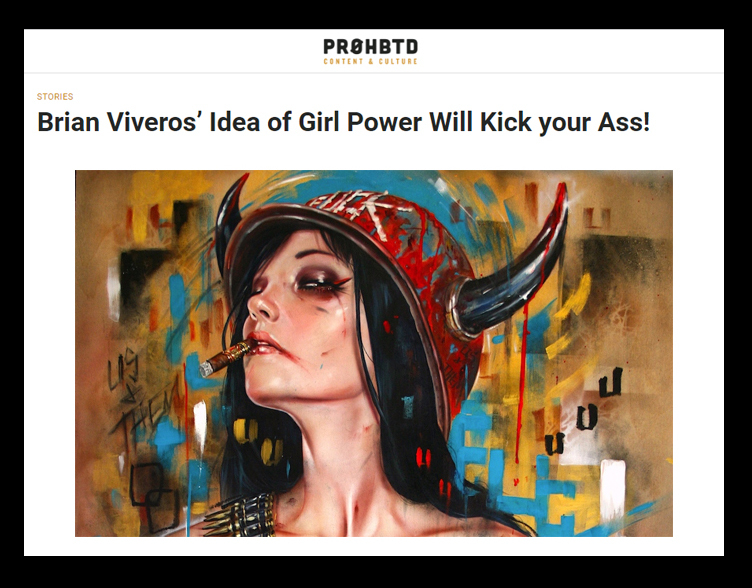 Thinkspace Family artist Brian Viveros was recently featured on culture website PROHBTD. The online magazine interviewed Viveros discussing Dirtyland, his projects outside of painting, and the ‘cigarette’. If you’re a fan of Viveros make sure to pick up his book, “The Dirtyland” on the Thinkspace website. 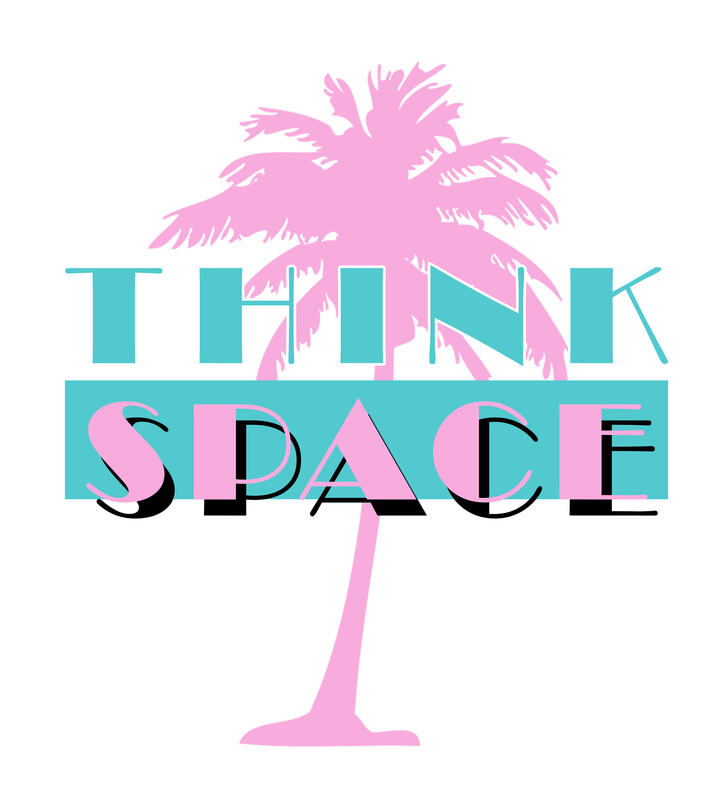 Online magazine LA TACO covers the best in art, music, events, and of course tacos. They recently interviewed Thinkspace family artist Brian M. Viveros; who last November released his first book Dirtyland with Thinkspace Editions. The book covers his extensive body of work over the last ten years and is still available on Thinkspace’s online shop. Jump over to LA Taco’s website for the full interview discussing Dirtyland, smoking habits, and Viveros’s favorite place for tacos.